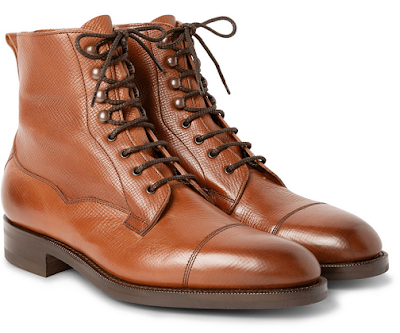 A must-have for the impending winter days, these lace-up leather boots from Edward Green will instantly refresh your new-season attire. Team with a chunky knit roll neck and jeans to create an outfit. Mr Porter, £920.